Ever wondered how you can level up user engagement on your website? There are lots of tools and strategies and we would like to show you how integration with social media may be beneficial for your site. 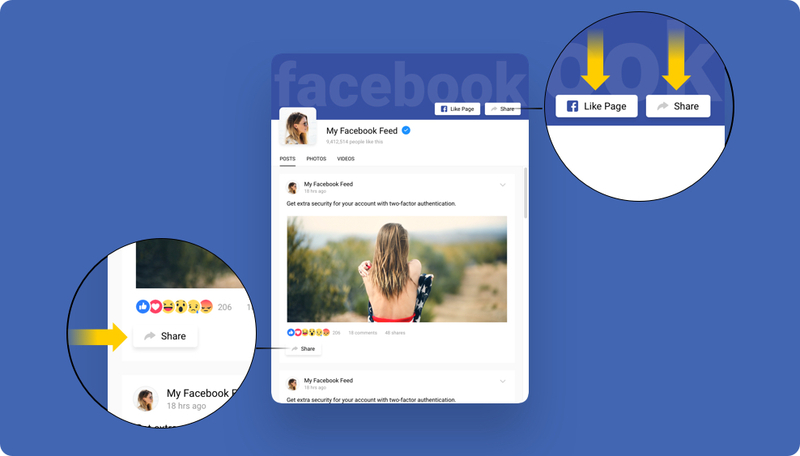 In this article, we will reveal the ways Facebook Feed widget on your website may boost user engagement and improve your metrics. How to increase website engagement with Facebook feed? What else can Facebook feed do for my business? How can I add Facebook feed to my website? BONUS: Try Facebook feed to maximize your user engagemenet! Definition: Website engagement is the ability to hold the attention of website visitors and induce them into taking some actions or participating in an offered activity. In other words, this may mean encouraging visitors to navigate the website, share its content, leave a comment, or to any other active response, valuable for your site. This is how business communication is built. And the question “How to increase user engagement on website?” occupies the mind of every site owner. No wonder that the battle for visitors’ attention is one of the most important in online commerce and may take a whole lot of time and efforts and involve different engagement strategies. In this field, everything counts: quality of content, website speed, clear design, easy navigation, mobile optimization, and anything else that can contribute to increasing visitor involvement. In this article, we would like to take a look at how Facebook feed may become a website engagement tool. It’s no need to mention, that social media is a great instrument to promote your business. They allow for a wide range of activities and for that reason it would be highly beneficial for your website if you smartly integrate them into it. Facebook is not an exception. It gives a lot of opportunities to improve customer interaction. Facebook feed on your website can contribute to raising user engagement by increasing the time visitors spend on your website and the number of actions they perform. If you actively run a Facebook profile or public page, use it as an additional source of content for your website. Facebook feed will help to make it seamless and most effective by giving you the ability to structure the content. News is what we all are used to read, follow and analyze, most of us love to start the day with checking news feed. And it surely will be beneficial to add your Facebook news to your website, they will be updated automatically and always keep your visitors in the loop also serving as another website engagement tool. 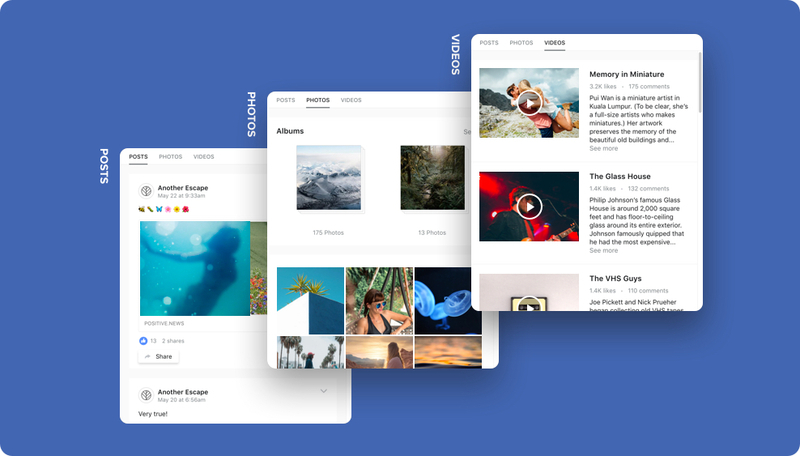 With Facebook feed, showing photos and videos from your Facebook albums on the website is extremely easy and doesn’t require hosting or coding as well as adding a special widget. Create photo and video galleries to attract more views and clicks which are valuable for your website engagement metrics. Having lots of enticing content on Facebook is a good reason to outspread it to the site. 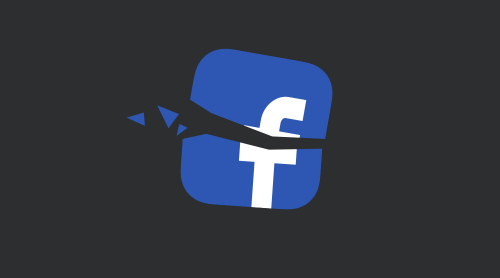 Placing Facebook feed with your posts, videos, and albums to the main page increases the chances it will be seen by more users, as this page is one of the most visited. The more visitors see it, the more important info about your business you spread and the higher is your social proof. No need to say your website engagement statistics also benefits from this. As you see, Facebook feed may provide a great help in your attempts to fill the website with attractive content, which will catch and hold visitors’ attention, leading to higher users engagement. And this is not the only way it can be useful to your web project. By placing Facebook feed with Like button on your website, you give one more way for new followers. It’s another step to increasing target audience. Let your content be spread not only via Facebook, but from your website as well by switching on Share buttons in the widget editor. With more shares, your content will reach further. Sharing your content, your visitors will not only give it a wider spread, but also strengthen the brand trust in the eyes of potential customers, demonstrating its high social proof. If you believe in the power of customer interaction and engagement for your business and would like to make the best of it, consider embedding Elfsight Facebook Feed to your website. 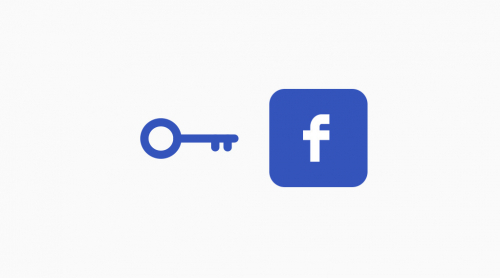 It will help your Facebook content to reach further and engage more visitors, bringing better performance to your website and, as a result, to your business. 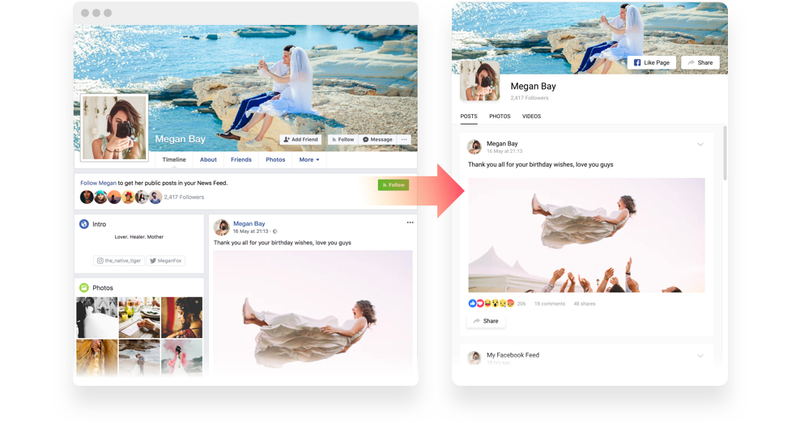 If you got interested in Facebook feed for your website and started searching for one, pay attention to the ease of setup and usage, as well as customizability and responsiveness. The Facebook widget developed by Elfsight team will meet all of these requirements: it is extremely easy to add and requires no coding. It has an intuitive interface and a handy editor, making it really simple for any user, regardless of their experience and skills. Go to our live demo. Adjust the settings to your needs and configure your unique widget. Press Join to install, sign up or log into your accout at Elfsight apps. Pres Save to save your settings. Choose your subscription plan. In a popup window, you will see an installation code. Copy the code. Go to your website admin panel and find the place for the widget. Paste the installation code into the required place and press Save. Facebook is an ultimately flexible tool for business needs. It offers a lot of marketing opportunities, attracting clients, developing brand identity and shaping the unique character of your business. Integrate its wide promotional potential into your website to increase visitor engagement and let them contribute to your popularity, by sharing, commenting, reviewing, liking and participating in other brand-related activities. Try a customizable and responsive Facebook Feed by Elfsight right now! Right here, explore all the features of the widget and make sure it will suit any use case, whatever your needs are.